Panaji: All iron ore mining leases in Goa have been cancelled by the Supreme Court. A petition had challenged fresh renewal of 89 iron ore mining leases and called for auction. Defending the renewal, the Goa government said the leases were extended till 2020 under law. 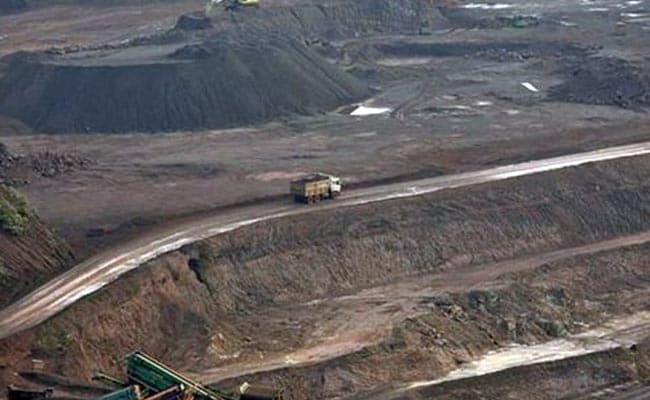 The government also pointed out that the apex court in its April 21, 2014 order, had allowed the 'State to decide as a matter of policy in what manner mining leases are to be granted in future'.